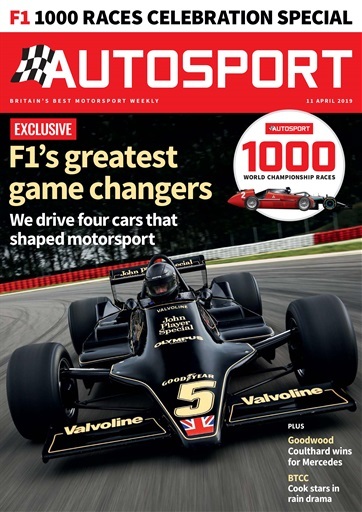 Autosport has evolved from humble beginnings in the 1950s to become the world's authority on international motorsport. It is motorsport's most influential title, celebrating its 65th anniversary on 26th August, 2015. 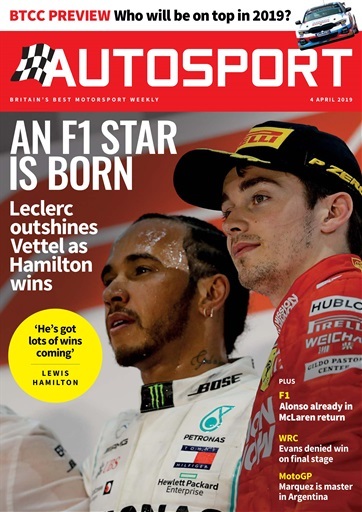 Besides delivering news, reports and comment on everything from Formula 1 to World Rally and IndyCar, Autosport also hosts Britain’s largest motorsport show: Autosport International at the National Exhibition Centre in Birmingham kick-starts the motorsport season every January. And in London every December, the Autosport Awards celebrate the season's highest achievers. 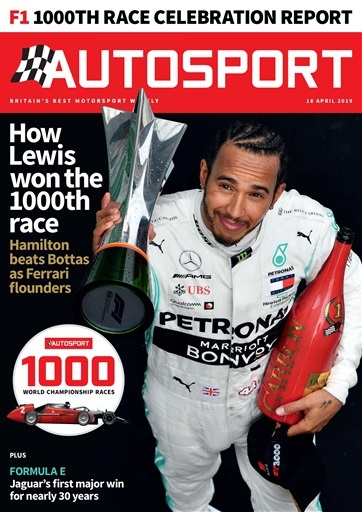 Other brand activities include the McLaren Autosport BRDC Award, a prestigious prize for young drivers chasing a Formula One place; and the Autosport Directory, the reference guide for the motorsport industry. • Receive your issues before they hit the shops!